MENLO PARK, California (The Adobo Chronicles, San Jose Bureau) – Partnering with social media giant Facebook comes with great expectations, and Rappler, one of its fact-checking partners in the Philippines is in hot water. In a post on its site yesterday, Rappler accused The Adobo Chronicles of being false news masquerading as satire. That didn’t sit well with FB’s Mark Zuckerberg who recognizes satire when he sees one. So today, Zuckerberg sent a strongly-worded letter to CEO Maria Ressa saying that Rappler should do a better job recognizing what’s fake news and what’s satire. 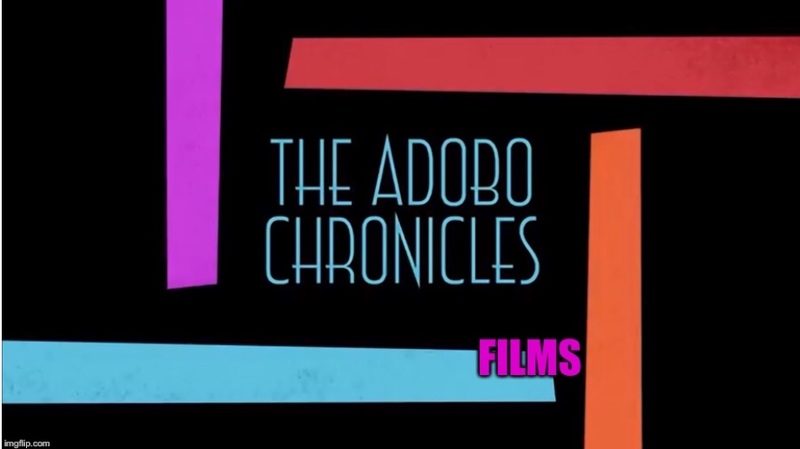 Zuckerberg warned Rappler that a repeat of its emotional reaction to satire, specifically the U.S-based Adobo Chronicles will result in the rescinding of Facebook’s partnership with Rappler.